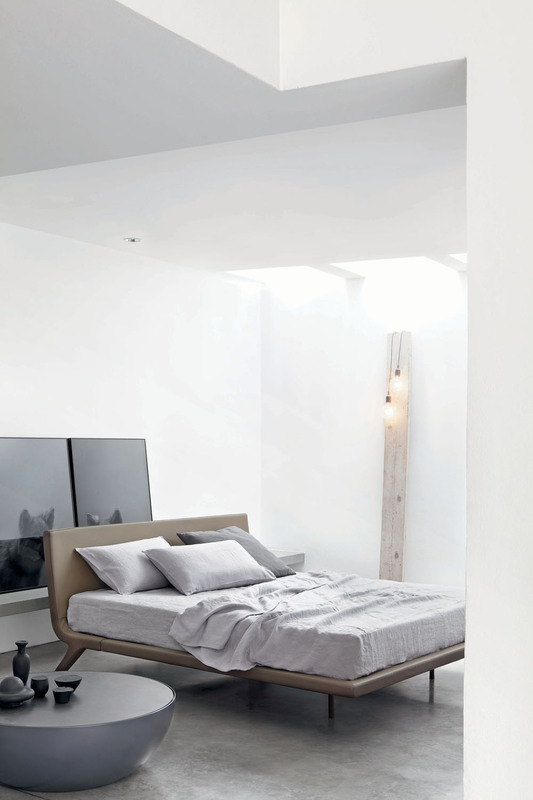 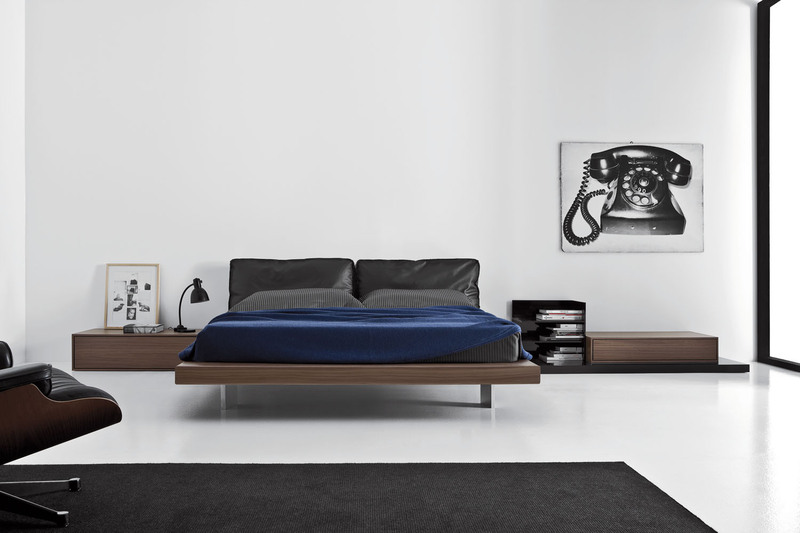 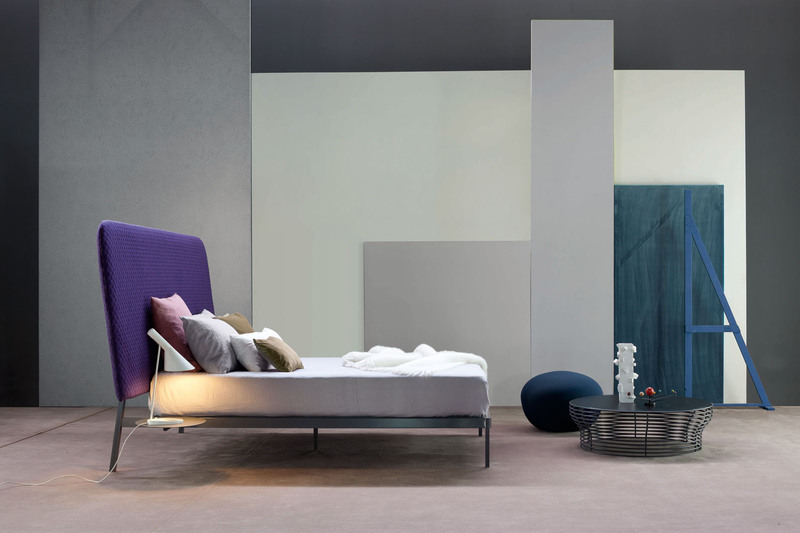 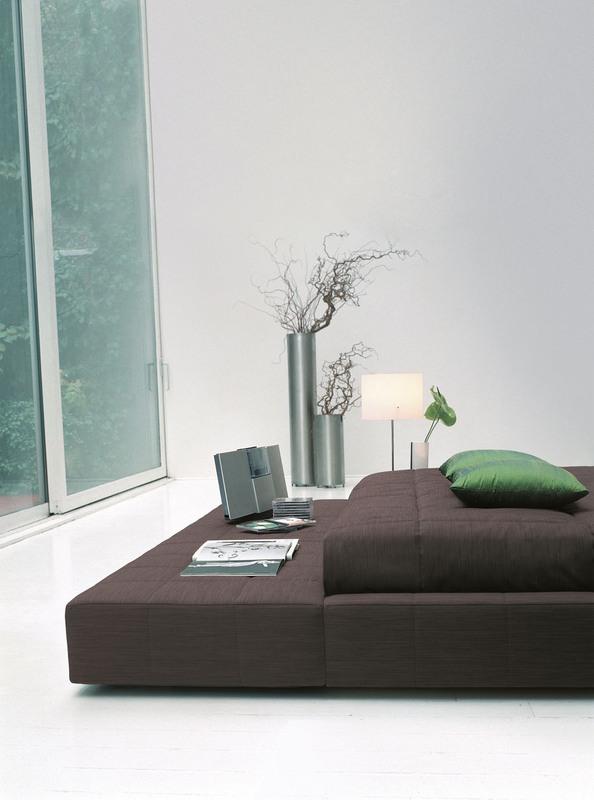 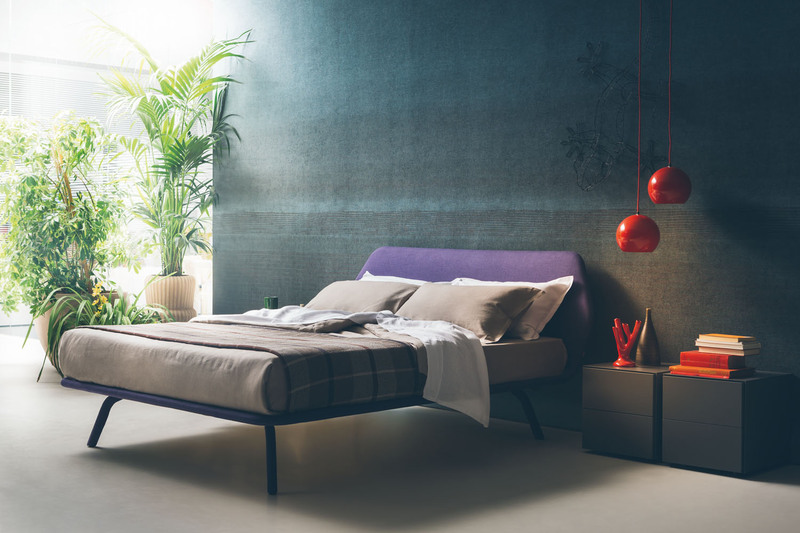 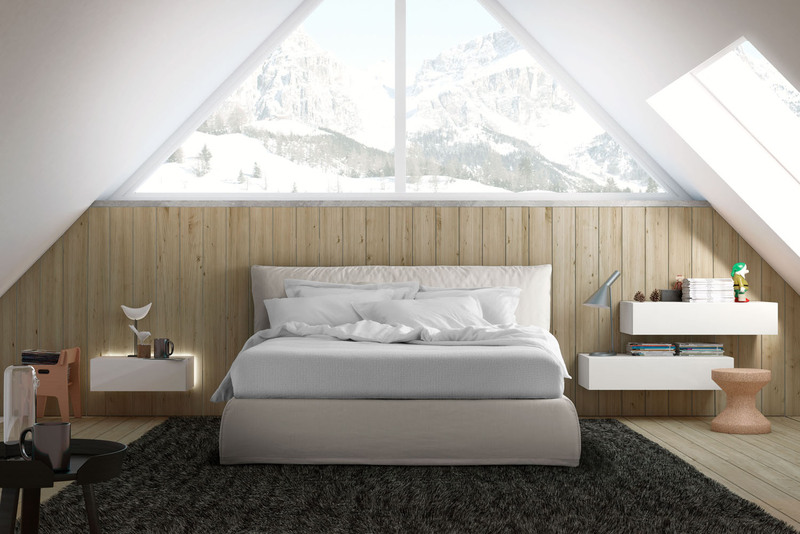 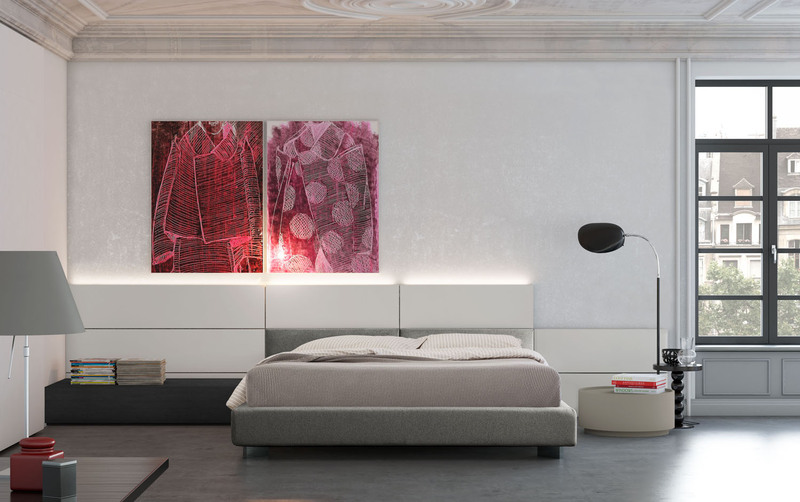 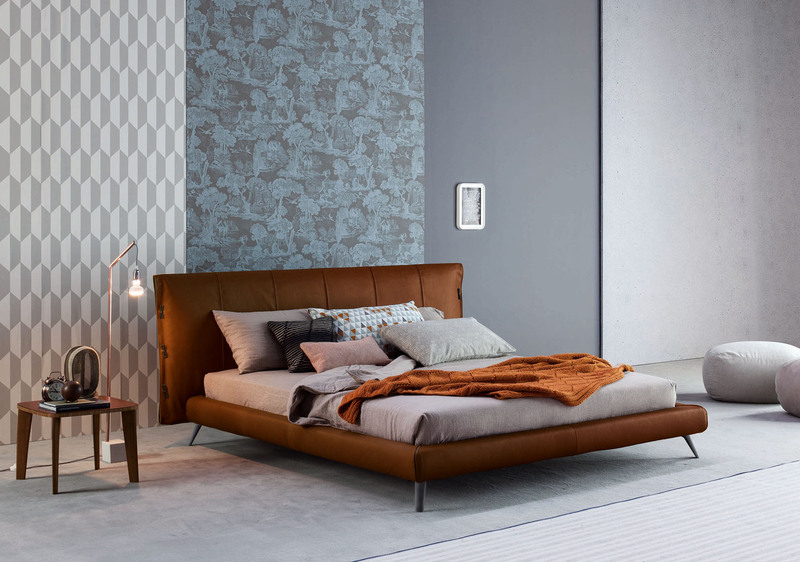 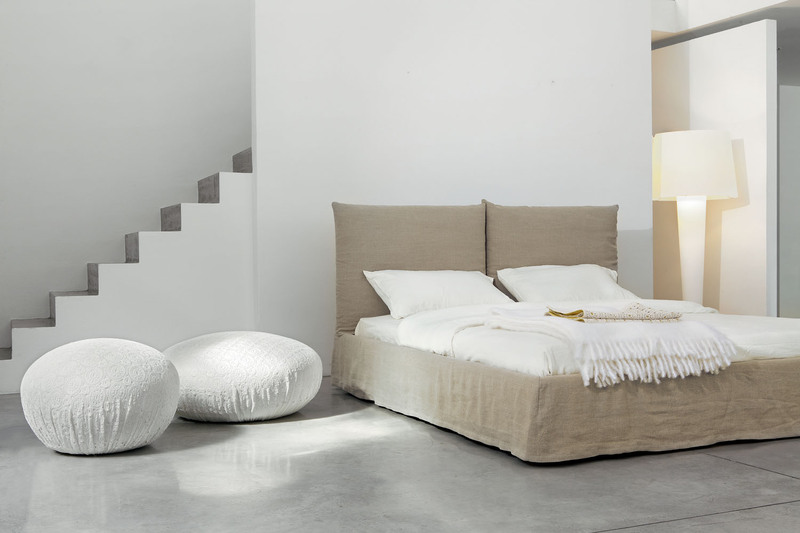 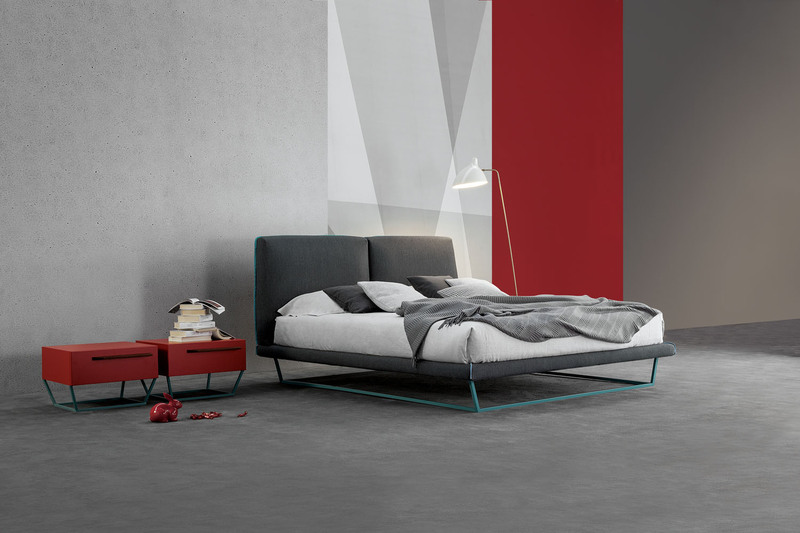 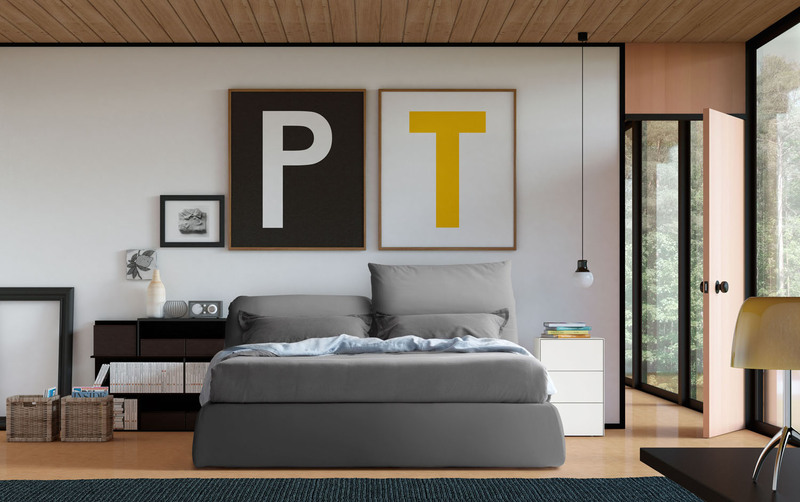 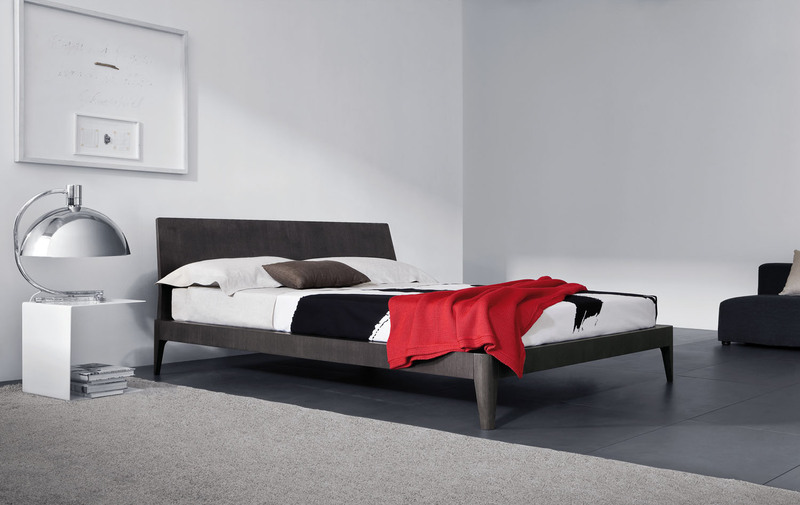 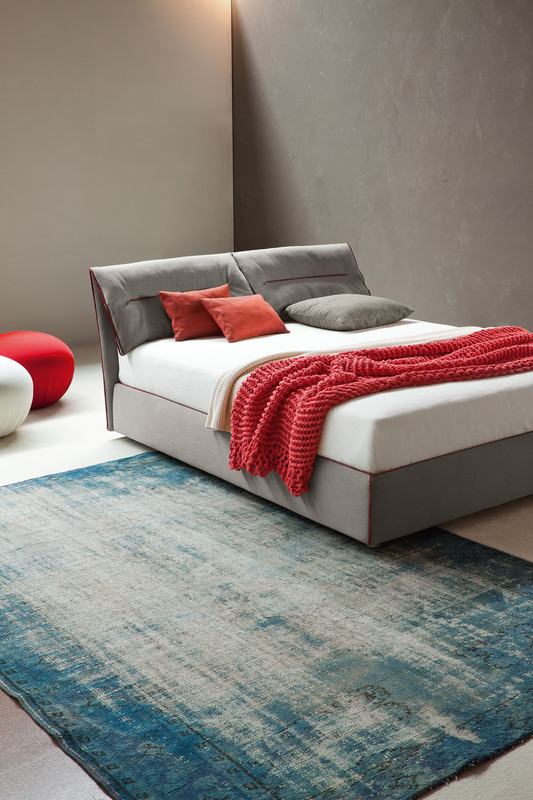 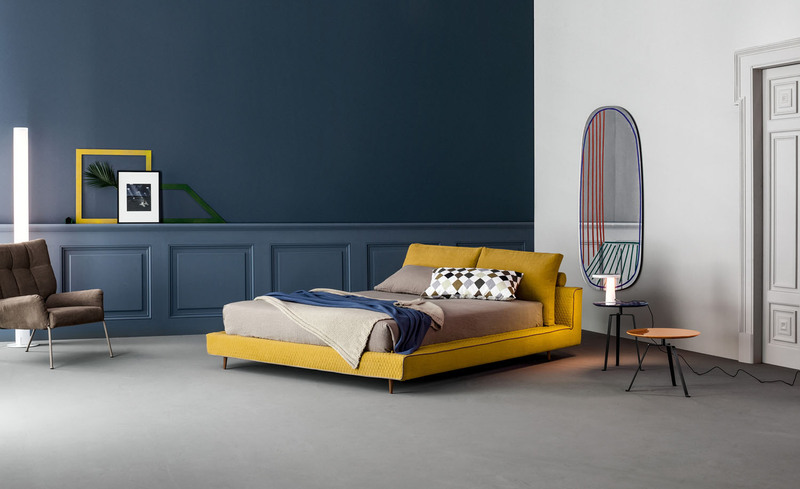 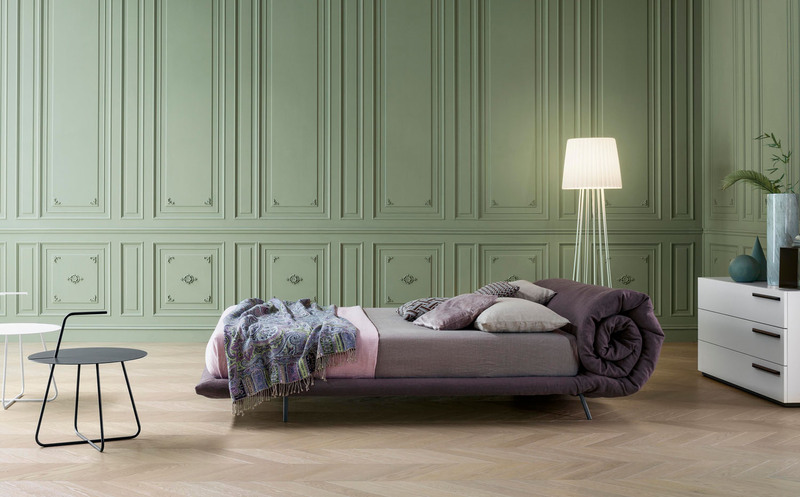 This bed highlights modern geometric shapes, playing with the volumes of the various elements. 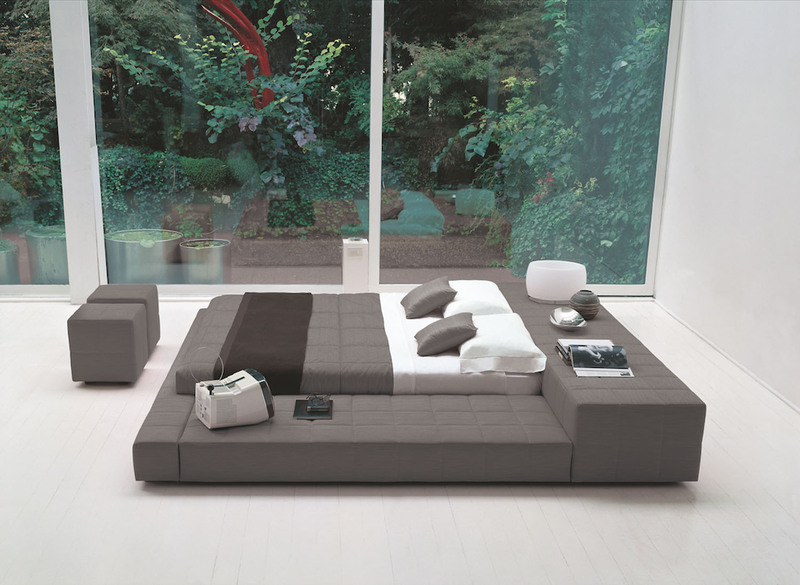 Thanks to the upholstery on all sides, Squaring can also be positioned in the middle of the room. 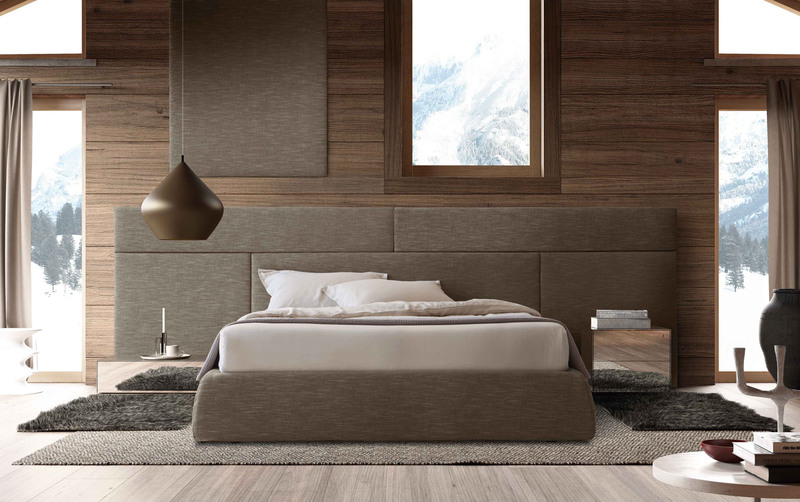 A design choice that highlights modern geometric shapes, playing with the volumes of the various elements. 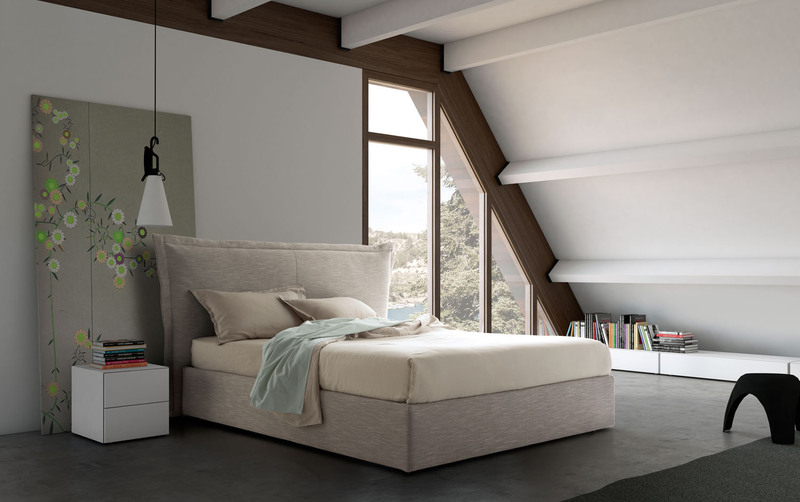 Thanks to the upholstery on every side, Squaring can perfectly be positioned in the middle of the room. 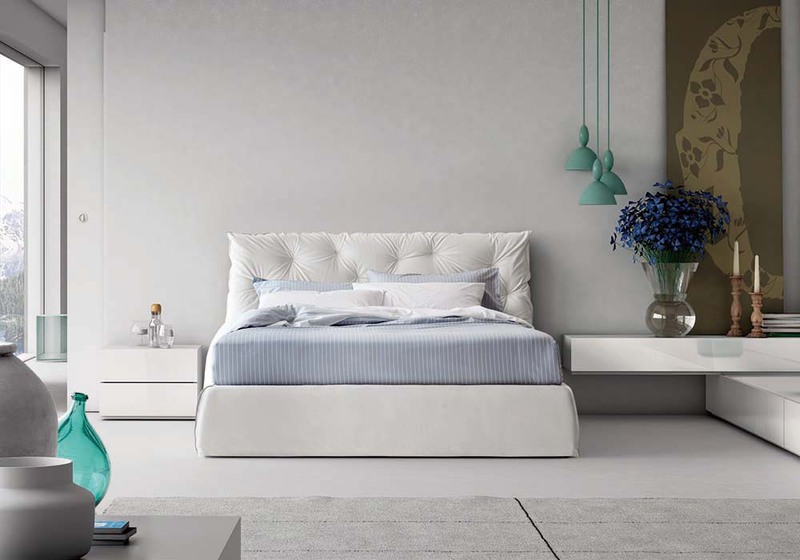 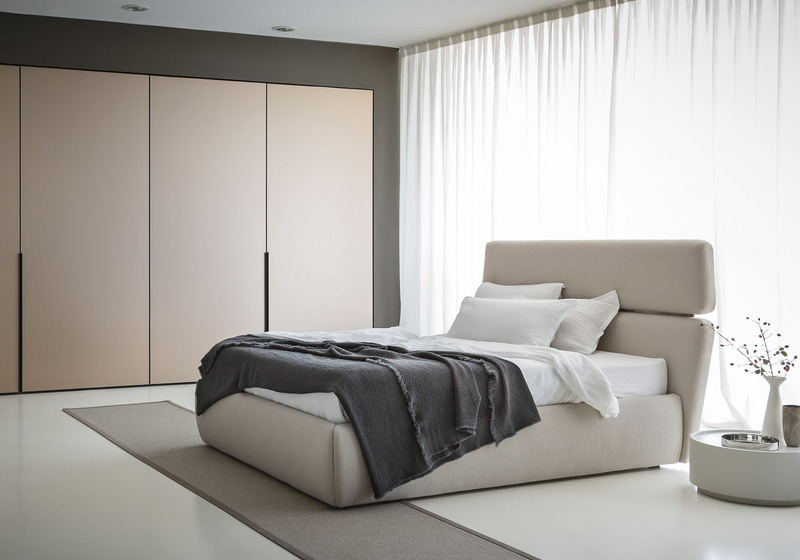 Available in the single or double bed version, it can be teamed with a wide range of accessories and it is available in various shapes: Squaring dormeuse, Squaring basso, Squaring alto, Squaring isola, Squaring isola alta, Squaring penisola. 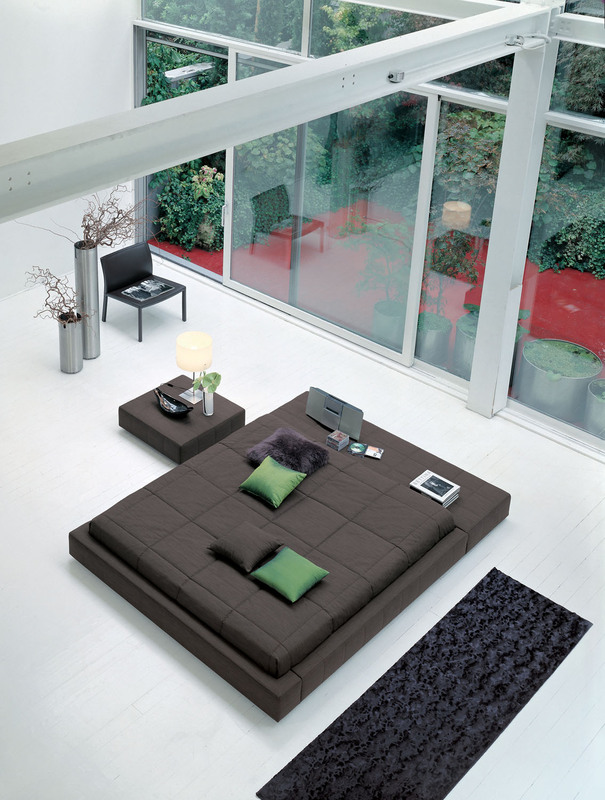 The fully removable upholstery covers are available in fabric, eco-leather or leather. 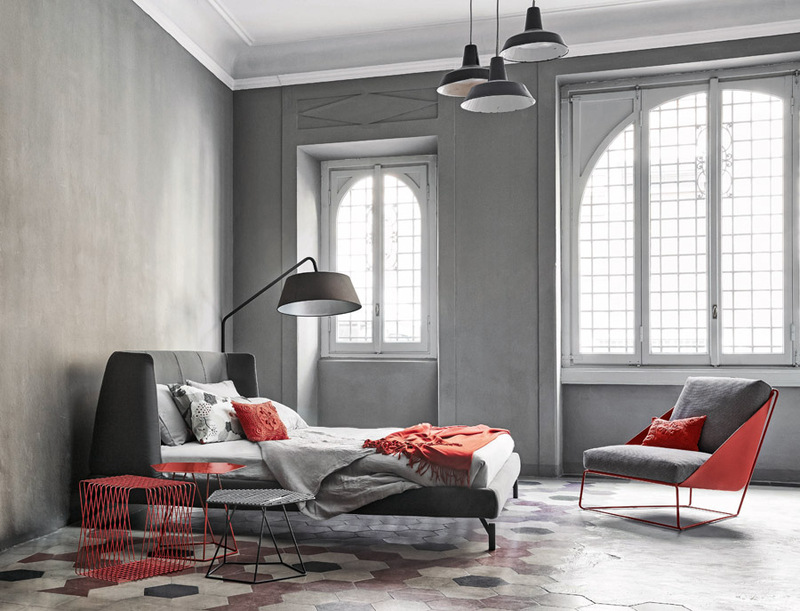 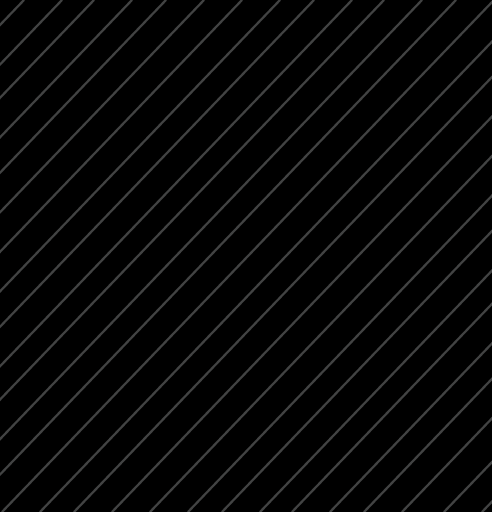 The feet are made of anthracite grey-painted or, upon request, dark brown-painted wood.